After a long time, Oculus VR has now unveiled a new model of its Oculus Rift virtual reality headset, and surprisingly it has been packed with integrated audio and 360-degree motion tracking. During the Oculus Connect Developer conference, held in Los Angeles this Saturday, company’s CEO announced this exciting VR headset. This new headset from Oculus Rift comes with a 360-degree motion tracking and have an integrated audio. However, company’s CEO said that the user still be able to use their headphones if they want. The third revision of the Oculus Rift VR headset is better than ever. The development kit for it has been dubbed as the ‘Crescent Bay’ and it holds new sensors, better optics, and it is lighter than the previous version. Company is still working with the developers to the release it for the public, however, Iribe said that it is going to take some time. Since it was acquired by the social networking giant, Facebook, for no less than $2 Billion, Oculus Rift hired nearly one hundred engineers to work on the products. It’s inaccurate to label Crescent Bay as third generation. 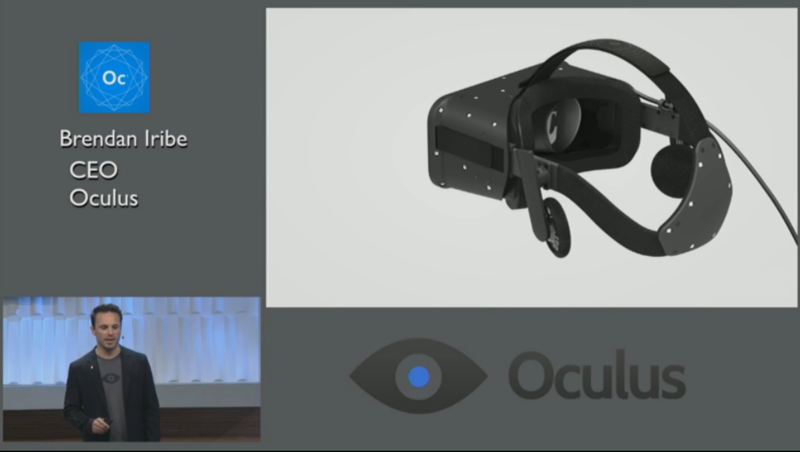 It’s closer to 10th generation in the prototype process Oculus VR is using.